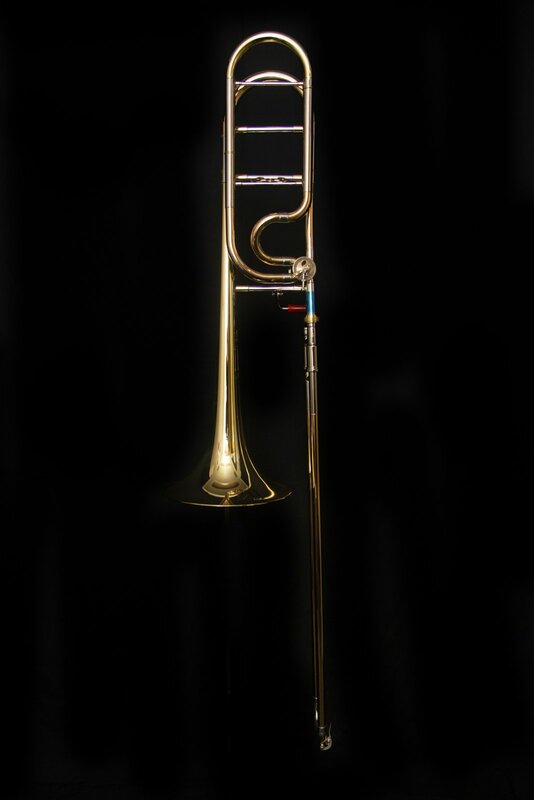 The Edwards T396-A Bb/F Large Bore Tenor Trombone features an open wrap rotax valve, .547" bore, 8.5" bell, custom Alessi sterling silver leadpipes, and patented harmonic bracing. Manufacturer's comments: The T396-A was developed at Lincoln Center. Designed to be the principal trombone, it resonates accordingly. Three years of testing with Jospeh Alessi ensured the finished model was a complete and refined instrument.